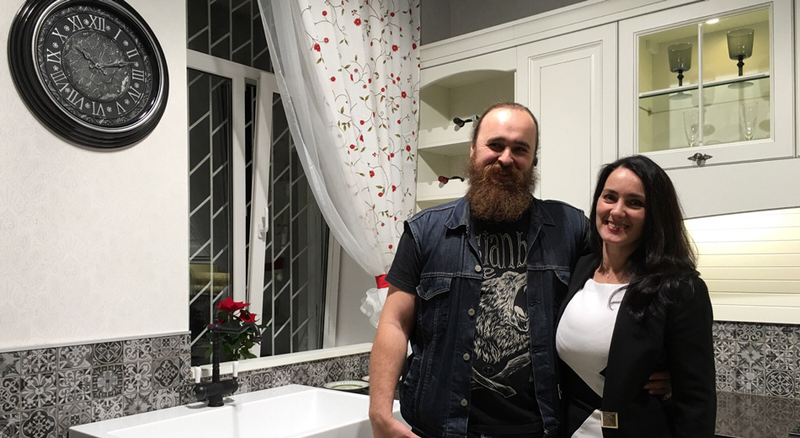 Another showroom in Krasnodar opened! 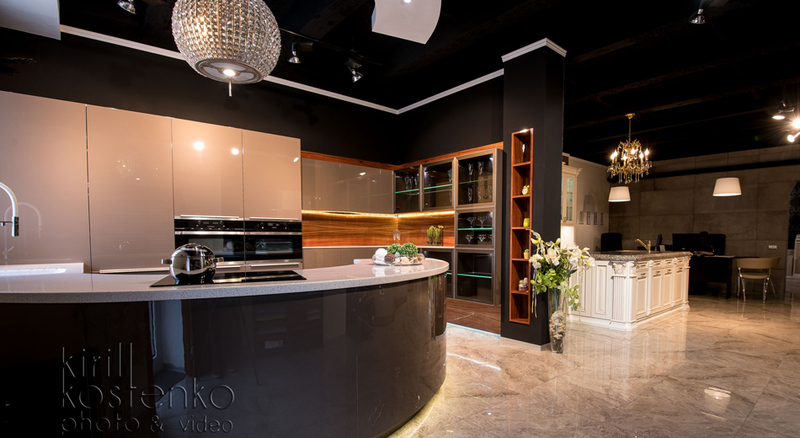 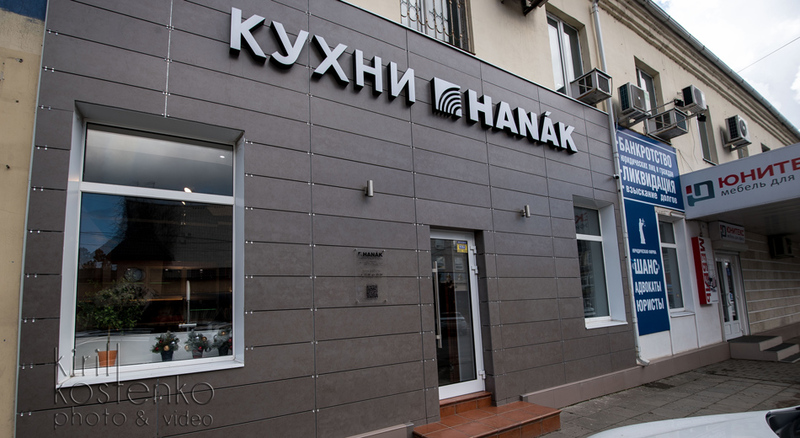 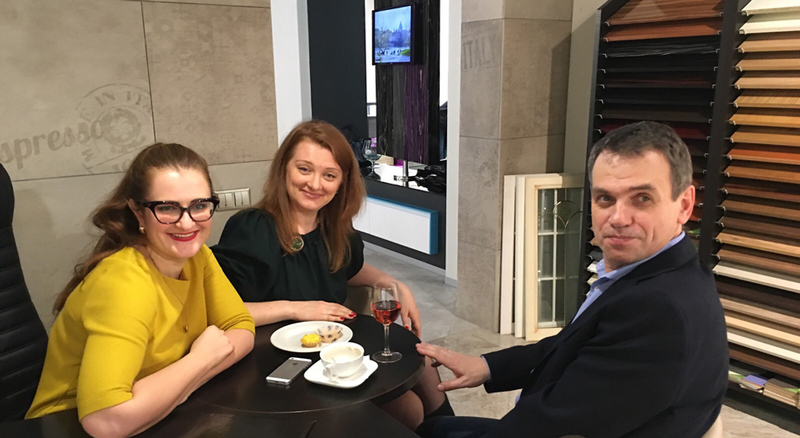 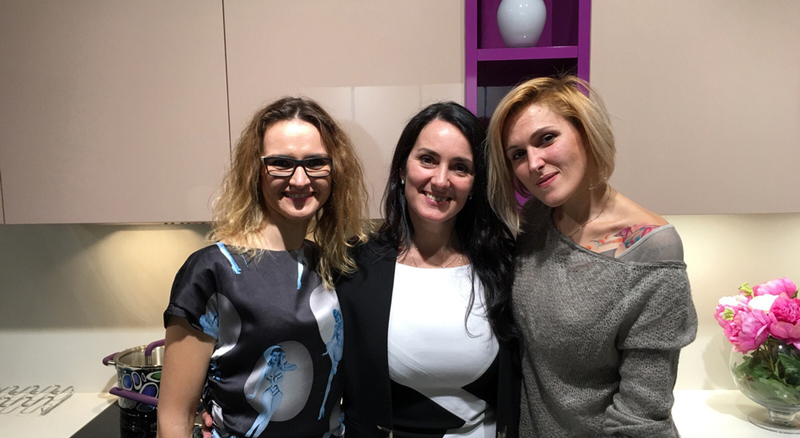 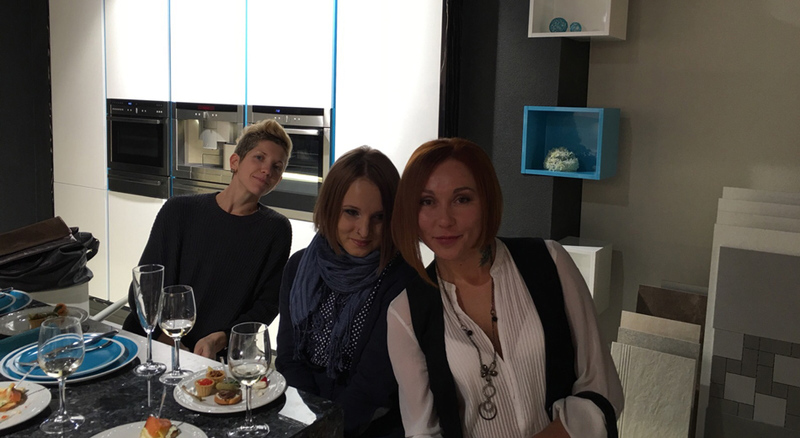 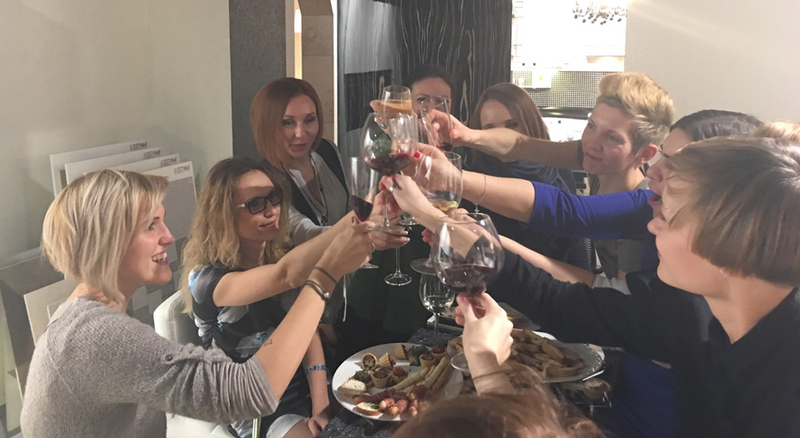 At the end of the last year the second HANÁK showroom was opened in Krasnodar. 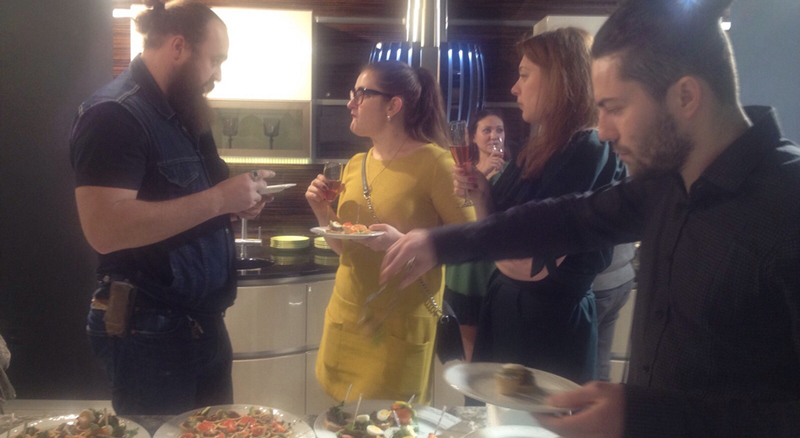 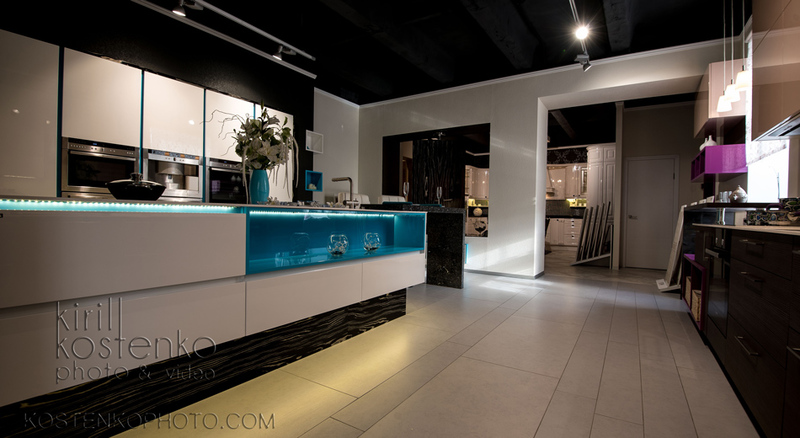 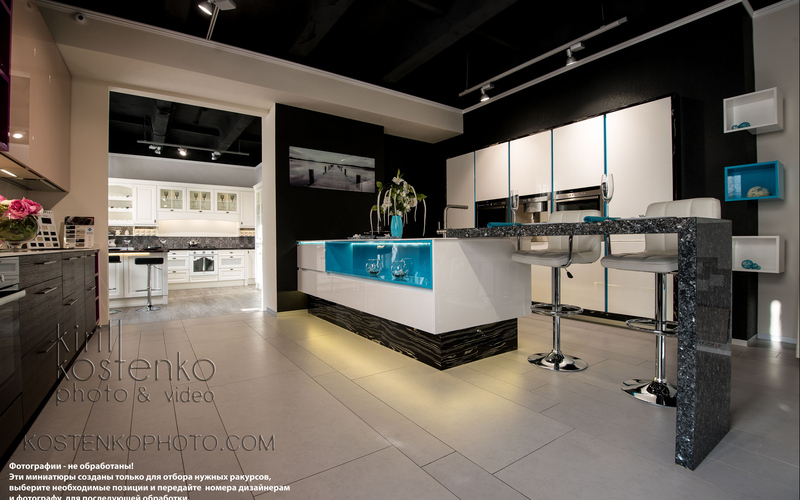 Besides this information we are bringing a show of sample kitchens displayed at this showroom. 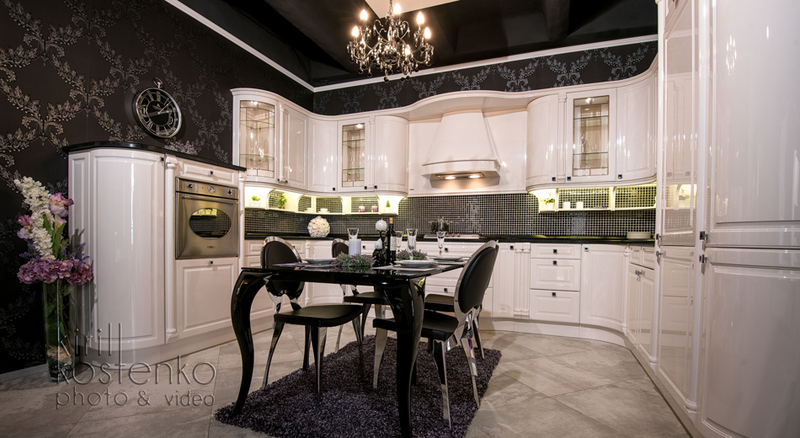 It is an interesting mixture of styles and designs that are popular with Russian customers. 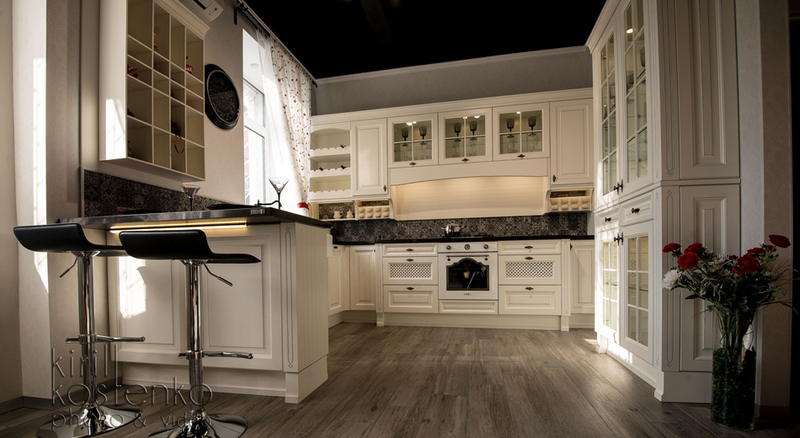 They favour mostly rustic and classic kitchens, however contemporary designs of our kitchens are also very popular with them. 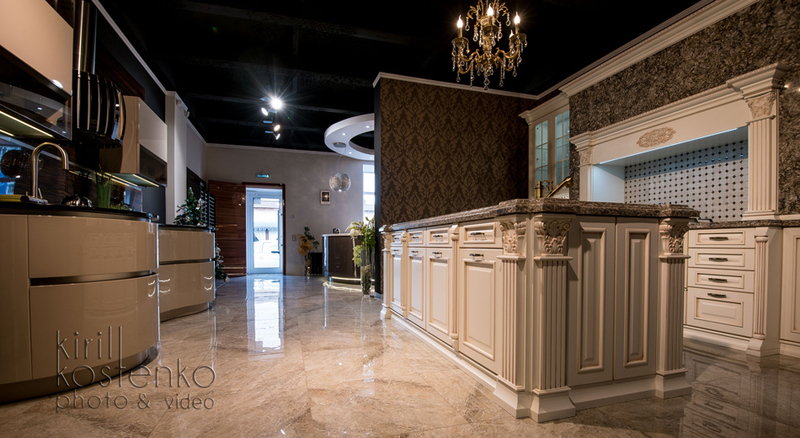 We wish this new showroom many satisfied customers.